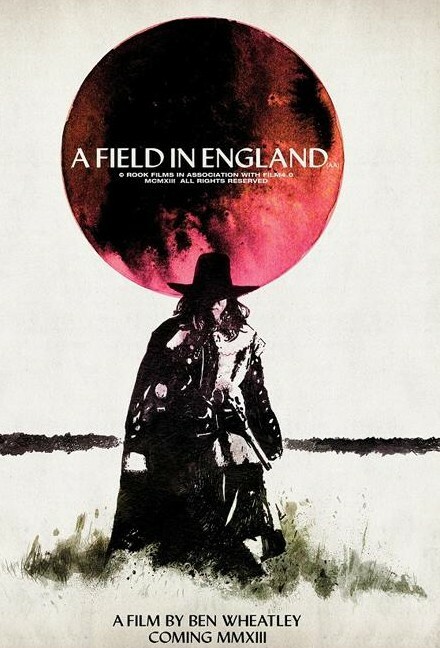 Description: Amid the Civil War in 17th-century England, a group of deserters flee from battle through an overgrown field. 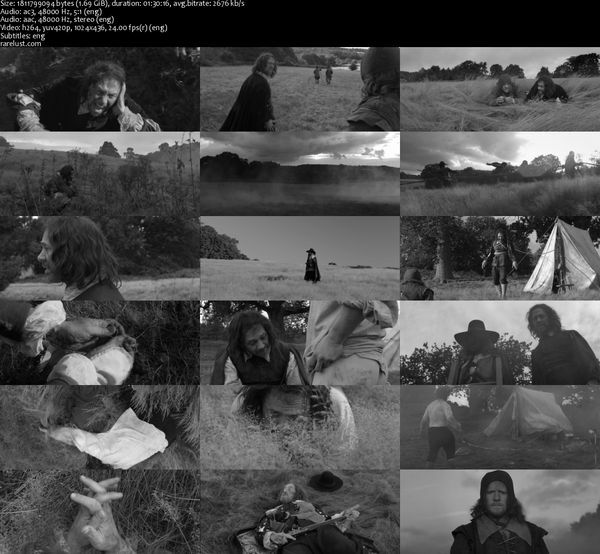 Captured by an alchemist, the men are forced to help him search to find a hidden treasure that he believes is buried in the field. Tagged 2010s, English, History, UK. Bookmark the permalink. Many thanks for including the commentary. Great work as usual ! this film made Ben my go to for new directors… Thank you ! hgue an of this film. Commentary is with director Ben Wheatley, producer Andy Stake and sound designer Martin Pavey.